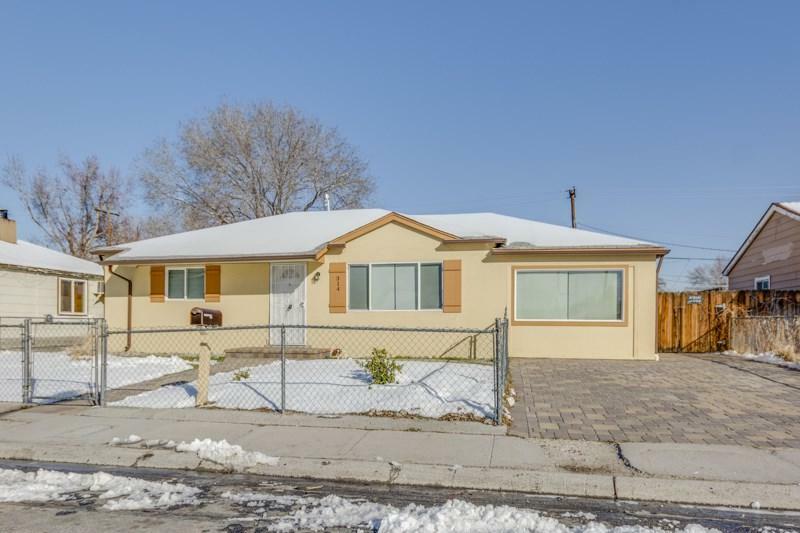 Fantastic home in the heart of Sparks. 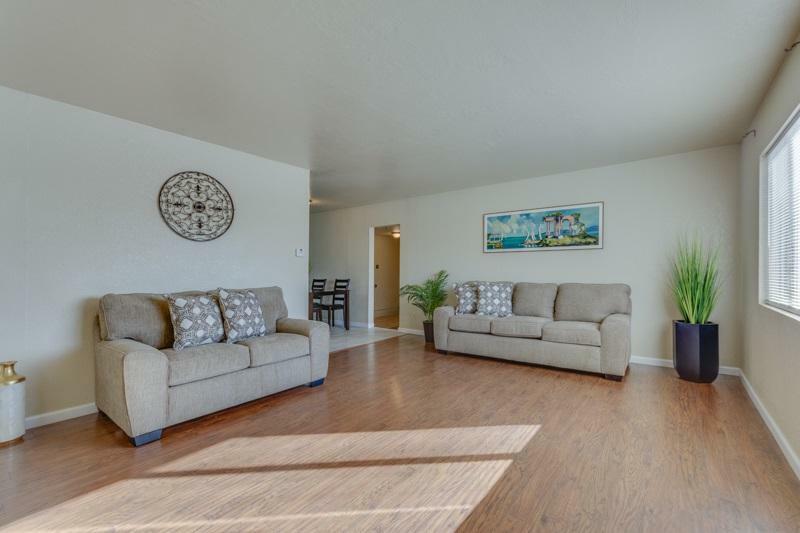 3 bedrooms, 2 full bathrooms with a bonus room that could be a office or play room. 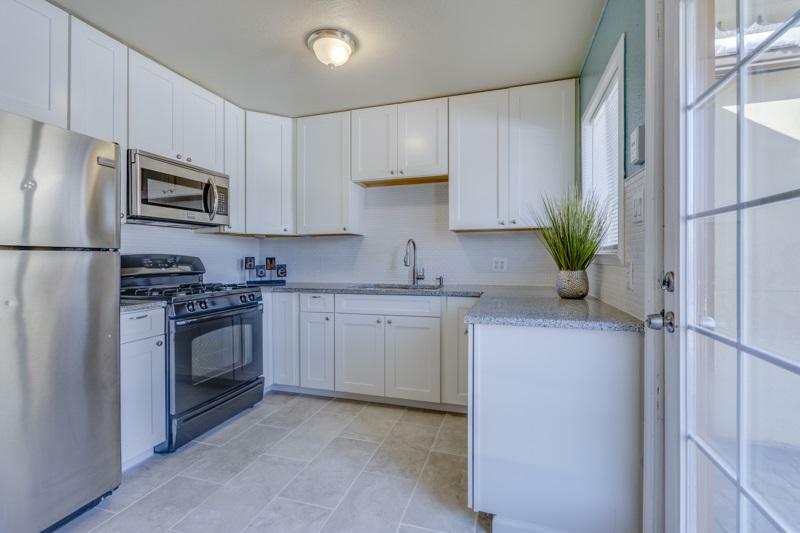 Darling kitchen that has been fully remodeled and updated. New paver driveway, walkway, front porch and back patio. New gutters. 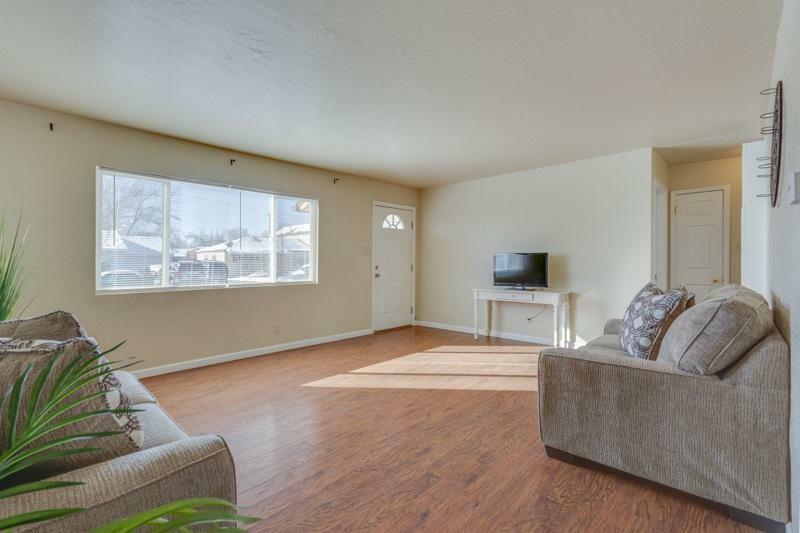 Newer sewer line, New laminate Pergo floors throughout, new tile floors, new wall heater 2017.